Home / AMANN ITALIA S.R.L. List of products by manufacturer AMANN ITALIA S.R.L. 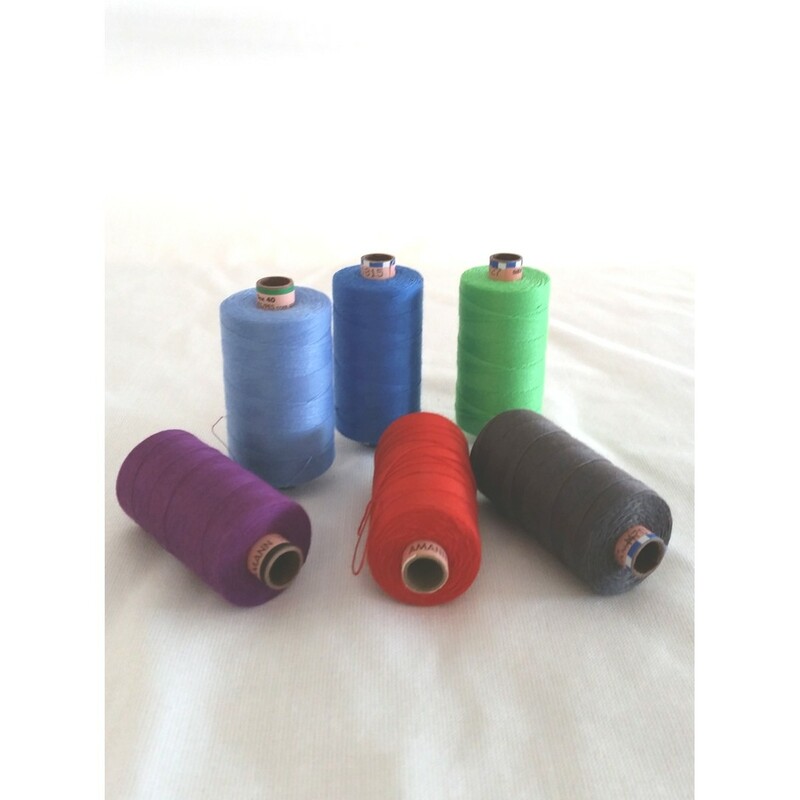 Amman Italia Srl is the Italian branch of the company Amman Group, which was founded in Germany in 1854 with the only production of twisted and dyed sewing threads. Over the years Amann Group expands globally, reaching a total of 6 production plants in Europe and Asia and a multitude of branches in 21 countries around the world. In 160 years of history Amman Group has established many milestones in the production of yarns with more innovative features, creating even yarns dedicated to specific processes, such as on sports fabrics or swimsuits; but also smart yarns whose use is not limited to the embroidery and sewing, but this is of wire and conductive yarns, composite, with sensors, signaling and many others with technical functionality. 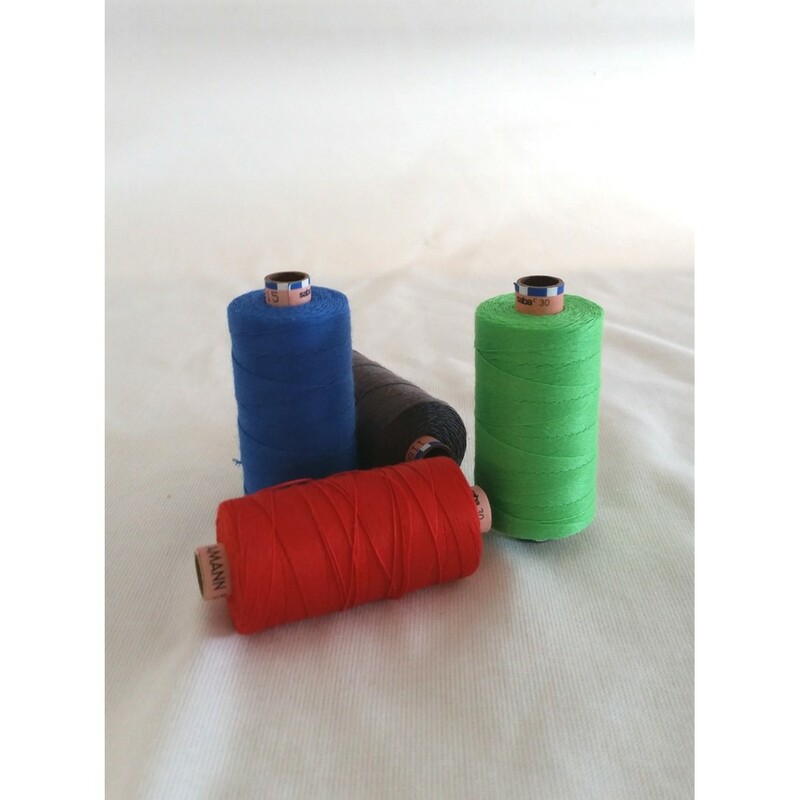 To keep pace with the times and needs, Imac dal 1977, retailer of products for the textile industry, also implements the sale of yarn Amann with the objective of providing high quality products. Amman Group has a distribution office in Italy, the Amann Italy Srl, based near Milan. 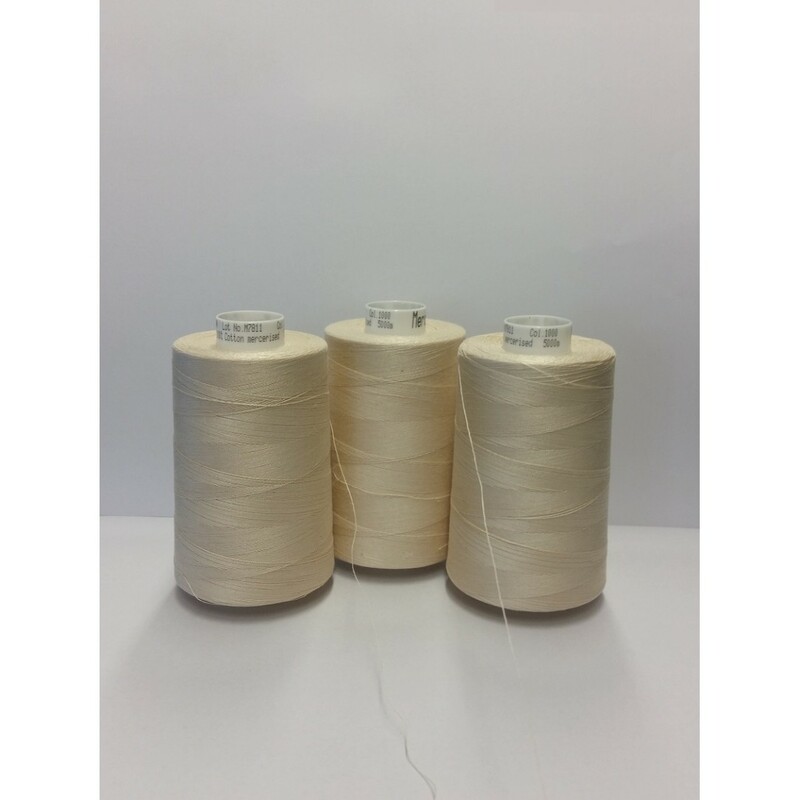 The production of yarns Amann started with silk, 100 years after the opening of the first factory was produced the synthetic sewing thread continuous filament, named Serafil, and after the synthetic yarn Saba in 1968. 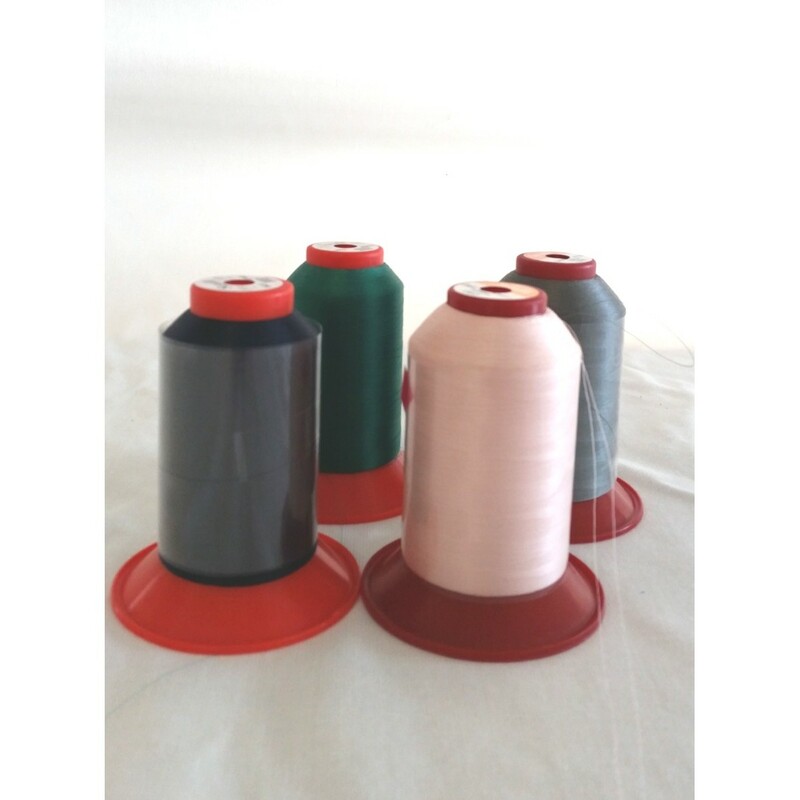 Production was then expanded with the wire coated cotton / polyester, and in 1980 with the coated polyester / polyester yarn. 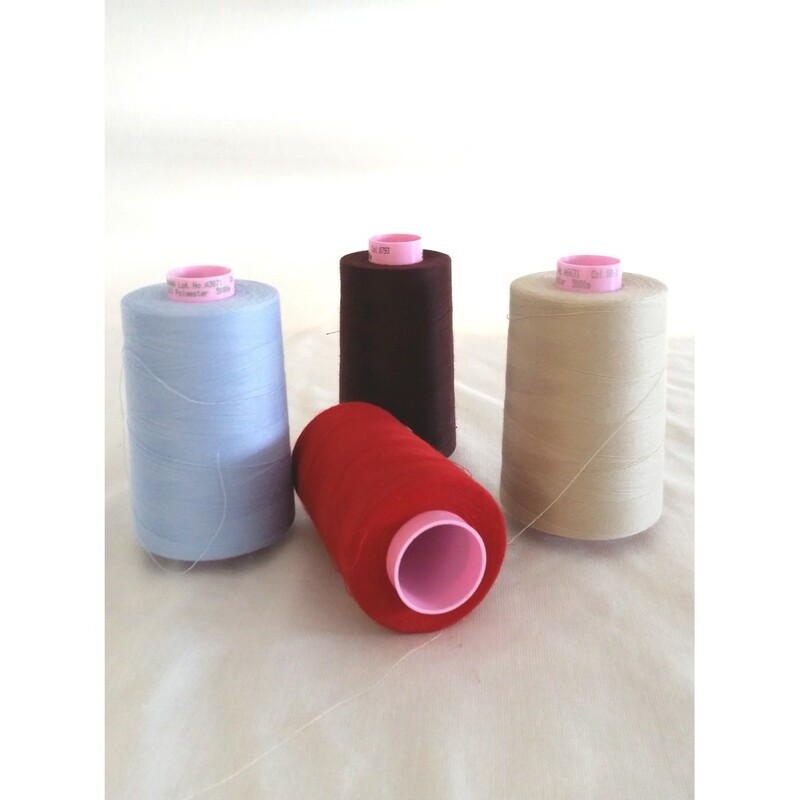 Afterwards began to experiment appropriate to particular technical fabrics yarns, such as elastic yarn for sportswear and swimwear; and the yarn twisted for decorative use. In compliance with European standards regarding the environment, since 2009 Amann Group is committed to the production of yarn from recycled polyester and organic cotton. The company is still in full of research activities, innovation and production, always present at international and world events dedicated to sewing. 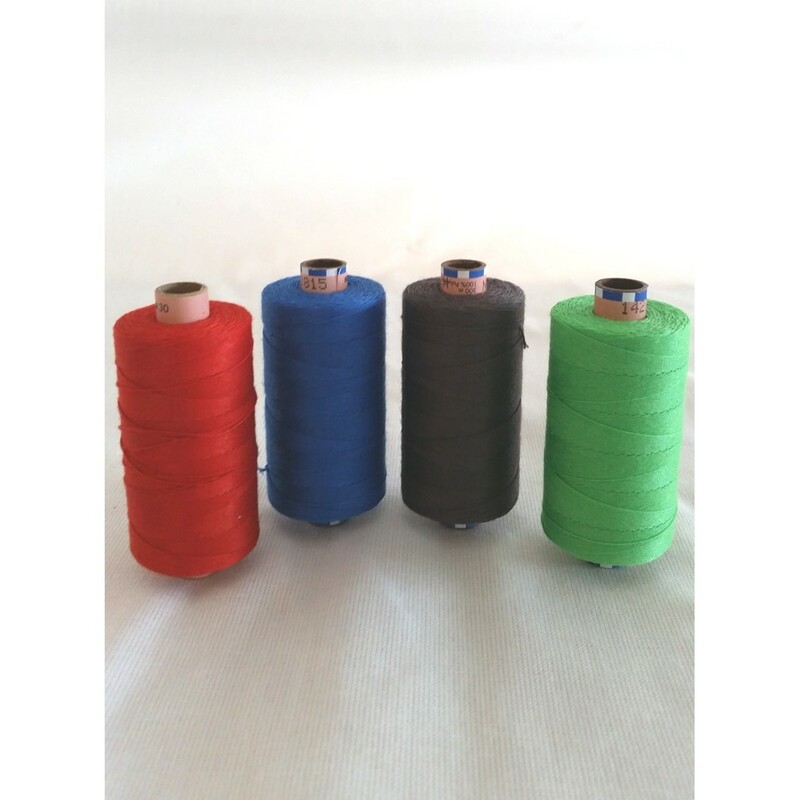 Imac relies on Amann Italy Srl as the main supplier of yarn, for the wide variety of products available, both for colors and characteristics of the product, at the forefront in any field and type of work. 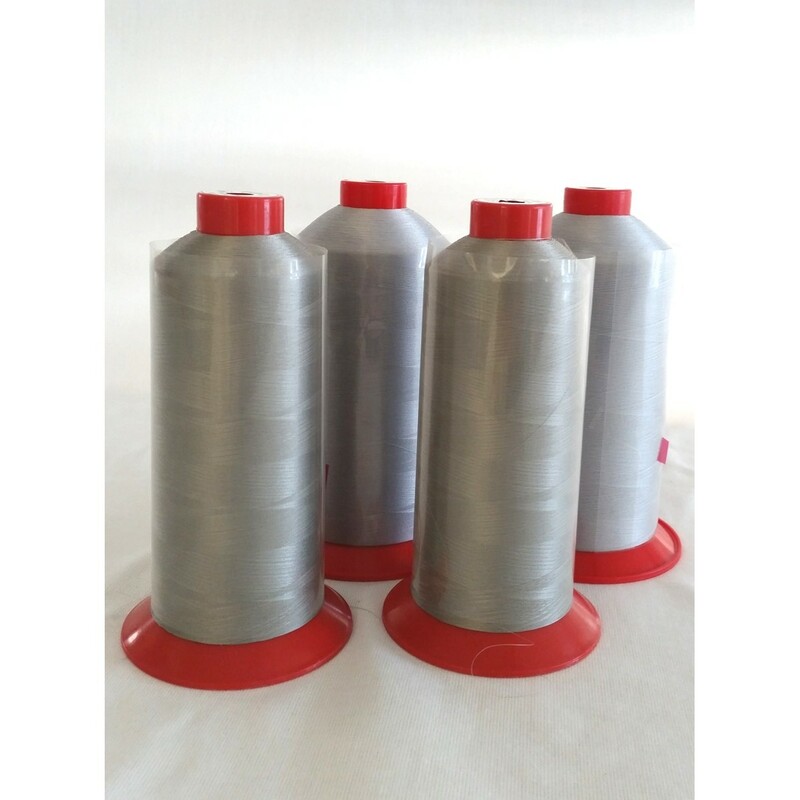 If you’re interested in finding out if we have the yarn for you, visit our website www.imac1977.com and contact us to find the most suitable yarn to your work.